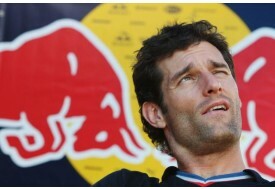 Red Bull Racing driver Mark Webber says that he cannot wait for next weekend’s Turkish Grand Prix. The Australian driver, who is currently lying in fourth place in the drivers’ Championship standings with 37 points after the opening three races of the new season, a whole 31 points behind the leader and team-mate Sebastian Vettel, achieved a third-place finish in Istanbul last year. “I like Istanbul Park – there are a lot of undulations, which makes the track a little bit more challenging in places,” Webber told the official Red Bull website.